The nation’s leading search firm focused exclusively on corporate law departments. National Survey of In-house Counsel. 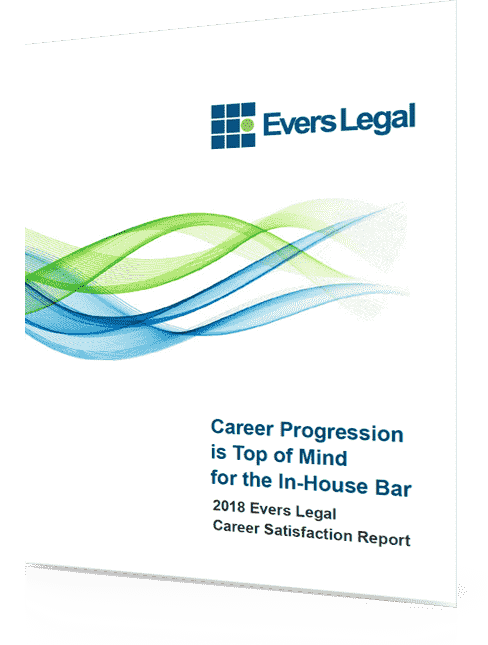 Evers Legal is the nation’s leading boutique search firm focused exclusively on the talent needs of corporate law departments. 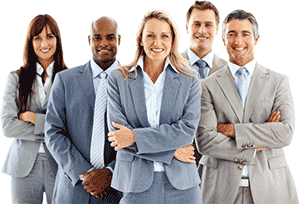 Our clients have relied on us to recruit candidates who fit their unique corporate cultures since 1997. Our relationships stand the test of time, because we add value beyond specific search assignments. We support in-house counsel events and conferences, including several designed to bolster the success of women and minority attorneys. “Mike Evers is a great listener. He took time to understand our corporate history, and culture, and his firm delivered a diverse slate of high quality candidates. 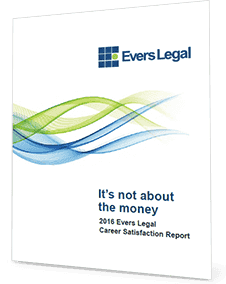 We hired a high performing attorney via Evers Legal and would use this firm again."